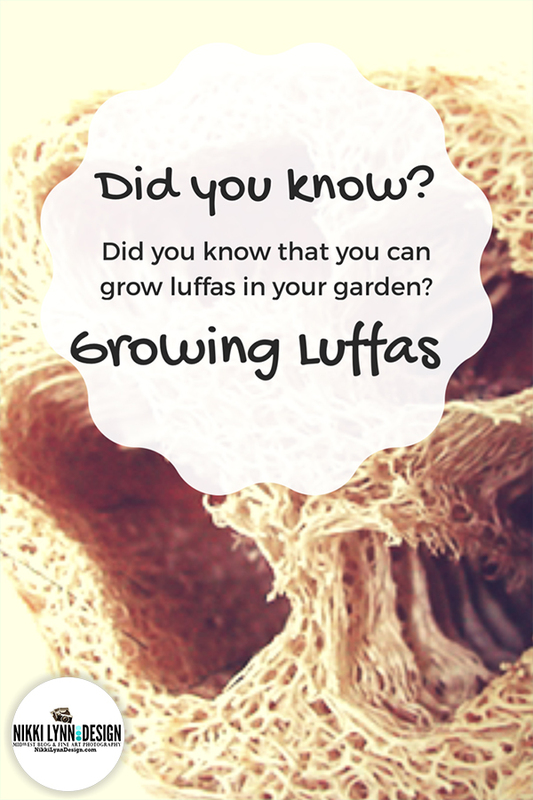 Did you know you could grow loofah sponges in your garden? It wasn’t until two years ago that I knew this was possible. I met a fellow gardener that did exactly this. Many know it as an exfoliating bath shower sponge. However, they didn’t know are a relative of the cucumber and melon family. 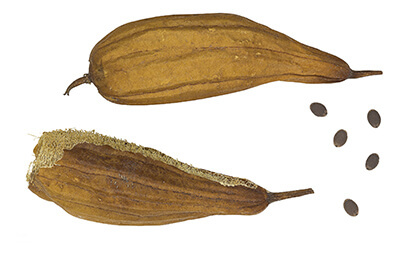 They are a fruit that grows 12 – 18 inches in length on vines and can also be prepared and eaten as you would any squash. 1.) In most growing zones the seeds will most likely need to be started indoors in and transferred outdoors. Usually. due to their long growing season. They prefer a long, warm growing season and are highly cold sensitive. 2.) It is important to support the fruits on a trellis to keep them from direct contact with the ground. 3.) When the vines produce its first flowers you will need to pinch back the flowers and then allow them to grow from the second flower. You only need to do this the first blooms of the season. 4.) 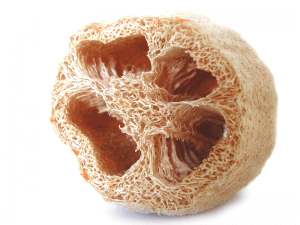 During the growing season you will need to remove poorly formed or diseased luffa. 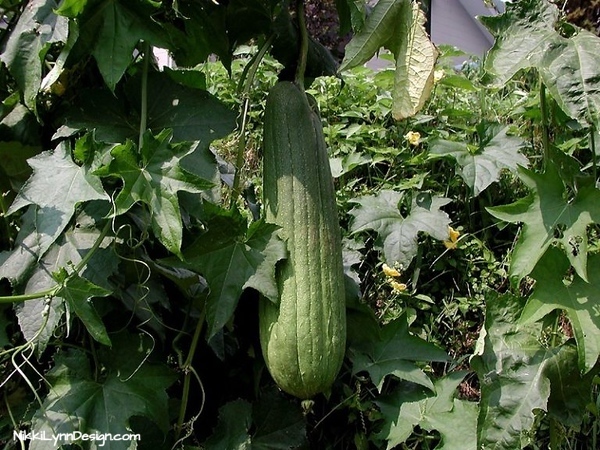 Luffa Bathroom Sponge 10 Seeds – Gourds! 1.) Allow the luffa skin the ripe direct on the vine. 2.) Loofah are ready to harvest when their skin turns yellow. 1.) After harvesting the ripe fruit soak them in buckets for 3-4 days. You need to do a complete water change daily. The outer skin of the fruit will start to disintegrate. 2.) 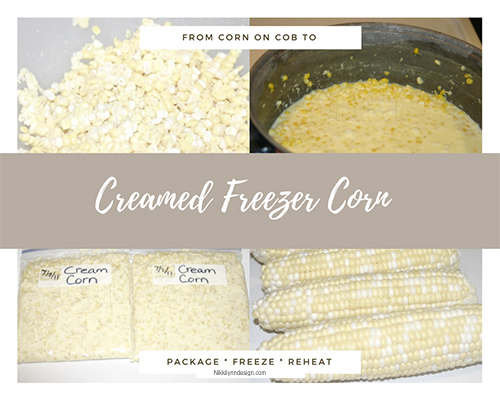 Strip off the skin and remove the pulp and seeds leaving the wonderful fibers exposed. 3.) Lay the sponges in the sun to dry out completely. 4.) Once dry, fill a tub with water and scrub off the remaining debris. Now that you know how luffa sponges are grown and created. 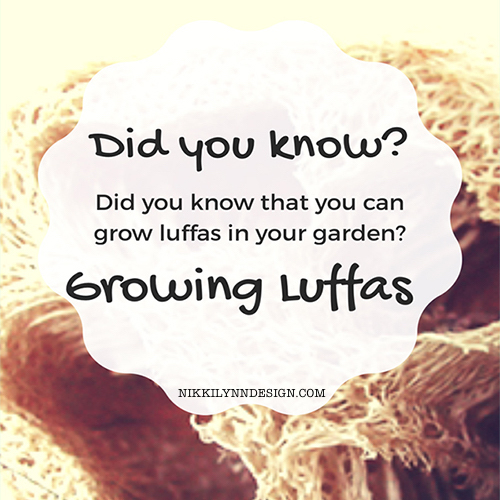 Show of hands, how many people knew that people were growing luffa sponges?